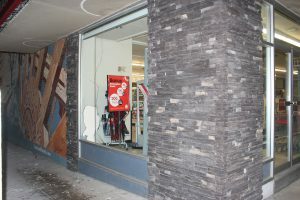 On Monday, February 11 at 3:52 AM, the Trail and Greater District RCMP Detachment responded to a commercial alarm at the Shopper’s Drug Mart located at 1305 Cedar Avenue in Trail. 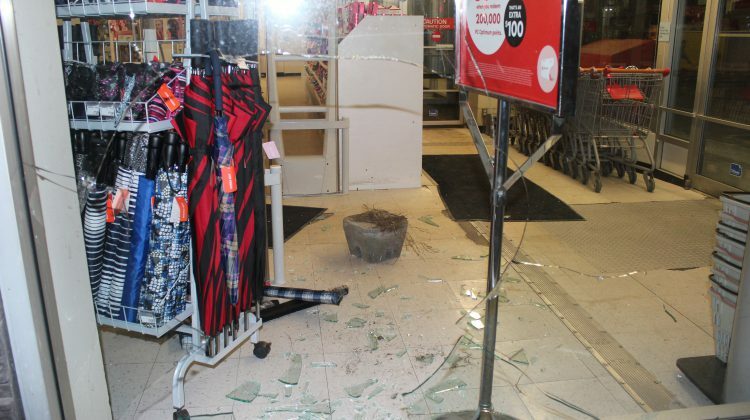 The police discovered that a window had been broken with a cement block and merchandise stolen from the store. The police viewed the surveillance video and tracked down two 31-year-old male suspects in downtown Trail that were believed responsible for the incident. Both suspects were arrested and taken into police custody. The stolen items were recovered by police. The matter is still under investigation. Both suspects remain in custody. 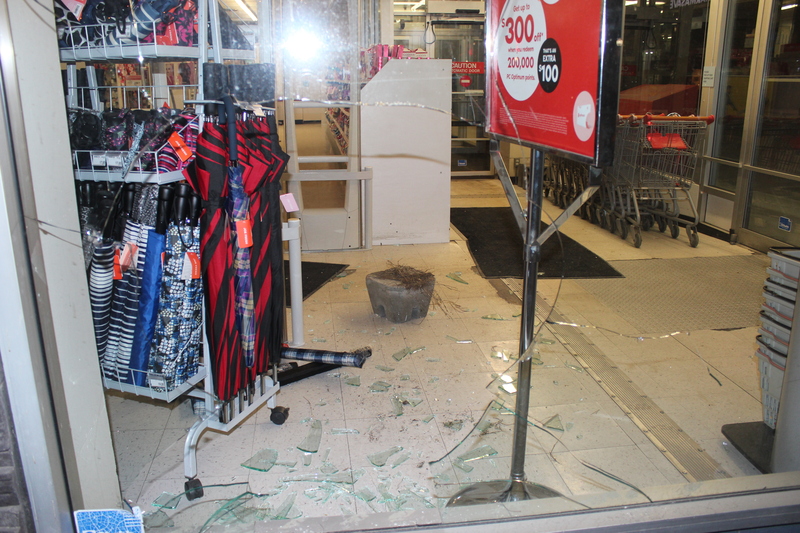 The RCMP will investigate links to other recent thefts in the area.